Here’s a sneak peek of the cover & details on our CD release show at Joe’s Pub! Alfa Anderson & Dennis Collins on backing vocals & very special guests! doors open 6pm – come & have dinner! Hailed by reviewers at her last Joe’s Pub performance as “Valerie Ghent is a True Rockstar at Joe’s Pub” and “Ghent’s show was enthralling and pure excitement” (NY Cabaret Today), mark your calendars for this one night only performance & get your tickets today! 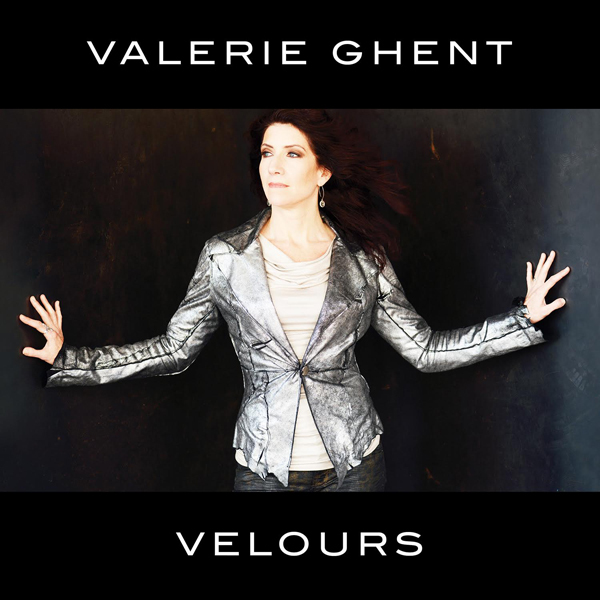 ABOUT VELOURS: An electrifying mix of R+B, funk, pop, reggae & smooth soul, Val’s fourth solo album, Velours, was recorded in the South of France and NYC. Harkening back to old-school days of recording live with top musicians, and singing live lead vocals while recording, in this breathtaking, spell-binding performance Ghent fully unleashes her 3 and 1/2 octave vocal range, powerful keyboard chops and her distinctive voice that can hurtle into the stratosphere, whisper in your ear or fall into a low croon at will. Velours is sure to become Valerie’s most iconic album yet. Velours releases October 21, 2016. Pre-order on iTunes & CDBaby Sept 23, 2016.